Plot: When Vanessa March sees a news report showing her husband in Austria when he told her he was going to Stockholm on business, she is puzzled and his beautiful blonde companion makes her decide to go investigate. 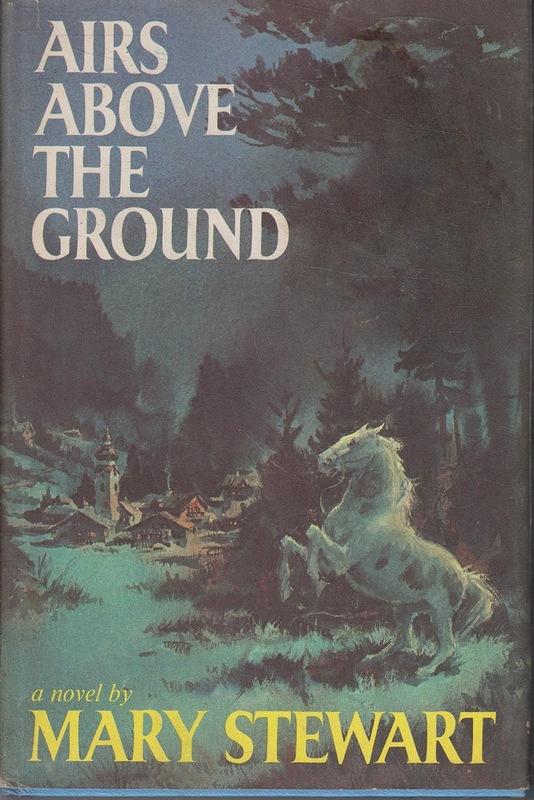 She is accompanied by Timothy Lacy, teenage son of a family friend, and they travel to the small town in Austria where a fire caused havoc to a traveling circus, resulting in international coverage. Thanks to Vanessa’s skill as a veterinarian, she saves the life of a horse at the heart of a long buried secret and is befriended by the circus folk. 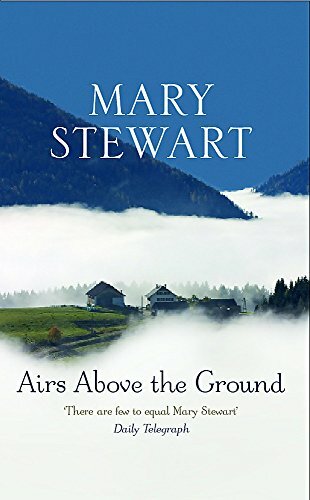 Soon she and Tim (who is usefully fluent in German) are plunged into a mystery involving members of the circus and the famous Lipizzan stallions known for their “airs above the ground” dressage, and the friendly atmosphere of the Austrian countryside turns deadly. My Impressions: This is such a delightful read and took me back to the first time I brought it home, back in junior high! 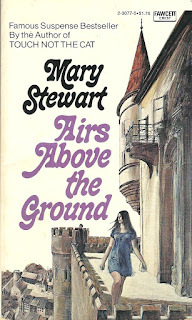 When you pick up a Mary Stewart you are guaranteed a light-hearted romance, some drama and danger, charming characters, and an incredible sense of place. She also begins each chapter with a literary quote, as befits someone who earned a first in English from Durham University. In this book, she transports Vanessa and Tim from damp London to a small village in a hilly region of Austria and brings them (and us) into a small but successful circus. Vanessa is one of her most accomplished heroines; she is a vet’s daughter and qualified as a vet herself, and when she carries out a tricky operation at midnight with improvised materials, she and Tim are welcomed by the circus owners. 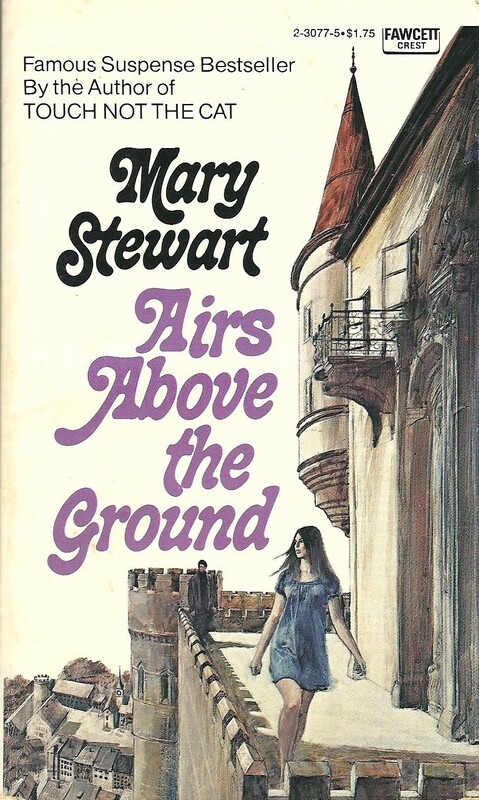 Unlike most Stewart heroines, Vanessa is married but quarreled with her husband before he set off on what he claimed was an essential business trip instead of their long-anticipated vacation. This changes the dynamic a little as part of a typical Stewart story is wondering who the hero will be. Vanessa’s interaction with other characters reveals her determination and ability to think on her feet. Her relationship with Tim is an appealing part of this book and they make a good team, especially when the mystery takes off. Tim’s parents are divorced and he was hoping to visit his father in Austria until it turned out the father was preoccupied with a new fiancée. Vanessa is not that much older than he is but operates as a bracing big sister to an initially cranky adolescent, who not only matures but also becomes an amusing and competent adult as the story progresses. Stewart’s evocation of the history and magic of the Lipizzaners is an unexpected bonus to this book! I remember persuading my mother to bring my birthday party to the Boston Garden once when the famous stallions were performing there – if you have never seen them perform, look on YouTube. Pretty but where's the horse? Off the Blog: I found out today I am a winner in the City of Boston Credit Union’s WINcentiveMonthly Drawing! How fun - I have been working on a project to encourage people to save for emergencies so opened this account to test it. * So which are my favorite Stewarts? Plot: Simon, Jane, Barney, and their parents travel to Cornwall for a holiday with their Great Uncle Merry. He has rented an old house in the village of Trewissick that comes with a friendly dog, Rufus, and a seemingly jolly housekeeper, Mrs. Palk. 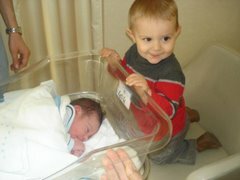 On their first excursion, the children discover a mysterious yacht and make an enemy, an unexpectedly hostile local boy. They also explore the house and find a hidden door that leads to a fusty musty dusty attic, in which they are lucky enough to find a secret map tucked under the floorboards. It is delightfully ancient with Latin inscriptions, and is so clearly a treasure map that the children instinctively agree not to tell their parents they found it. However, their attempts to search for what they optimistically hope is King Arthur’s grail bring them into dangerous contact with menacing individuals who want the unknown loot for themselves. As the children fight to locate and save the treasure, Great Uncle Merry turns out to be the key to the vanquishing their rivals in a surprisingly dark introduction to The Dark is Rising series. 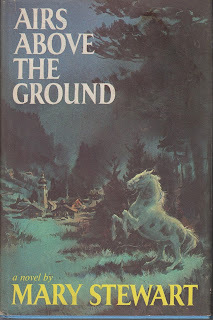 My Impressions: Cooper’s first book is a family adventure with only hints of fantasy in it: is the sought-after treasure King Arthur’s grail and do the dark enemies in pursuit have supernatural powers? 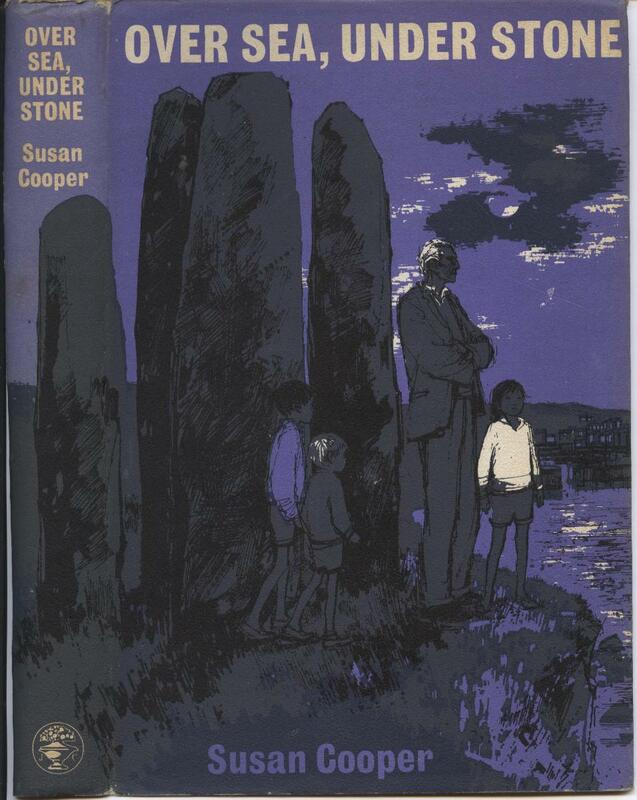 I enjoyed Over Sea, Under Stone as a child but had forgotten both how scary it is for the children when the bad guys are after them (especially when they are separated and being pursued or have been kidnapped alone) and how different this book is from subsequent entries in the series. I guess it was obvious that Cooper’s style and interests had evolved but in this edition she actually explains that she wrote the book in response to a competition honoring E. Nesbit, which sought a “family adventure story” in return for a £1,000 prize and publication. The Arthurian elements evolved once she began writing and, as in many such stories, the parents are either gone or primarily absent. 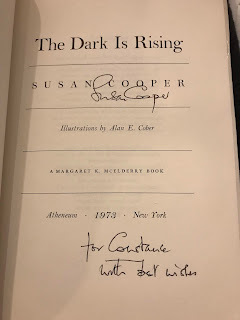 I met Cooper, who lives in Greater Boston, on two occasions but unfortunately they were the type of crowded autographing sessions where you barely get time to murmur your admiration. 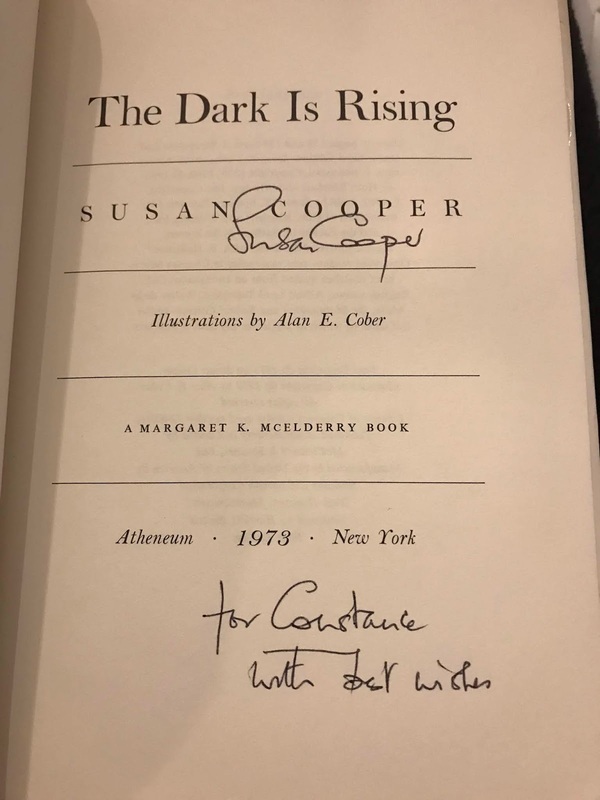 It is interesting that her second marriage was to Hume Cronyn, who performed, with his then wife Jessica Tandy, in the Broadway production of Foxfire, which he co-wrote with Cooper. Source: I bought a Puffin paperback on a family vacation to Bermuda when I was 11. I hope it is not lost but it certainly isn't on the shelf with its siblings. I had to get a copy from the library when I had a yearning to reread. If you have not read this series, it is not too late, even for adult readers. Off the Blog: I was doing a presentation on credit building earlier to a group of Hispanic elementary school parents in East Boston. Someone was there to translate my English to Spanish but it was challenging to simplify the concepts so they wouldn’t get lost in translation yet still get the message across. Plot: What is a magician without magic? Cassandra Harwood spent her whole life fighting the tradition of Angland that dictates men become magicians and women become politicians. 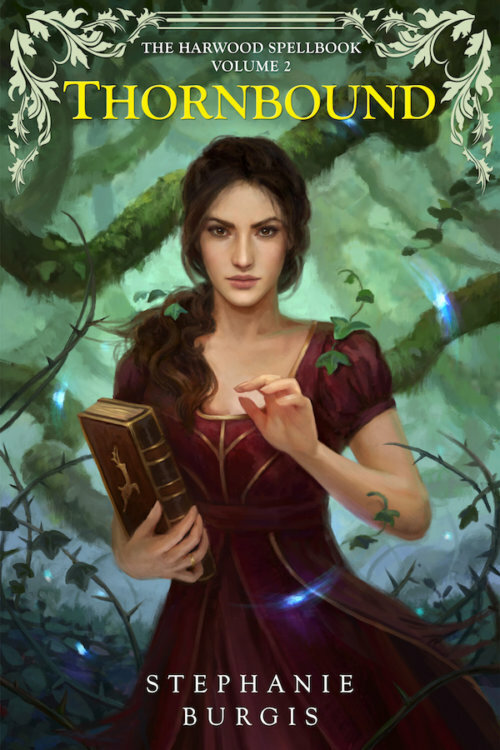 Unluckily for Cassandra, she obtained her objective to study in the Great Library with the men but her determination to undertake unparalleled magic caused her to come to grief. Her career in ruins, she breaks her engagement and returns home in despair. 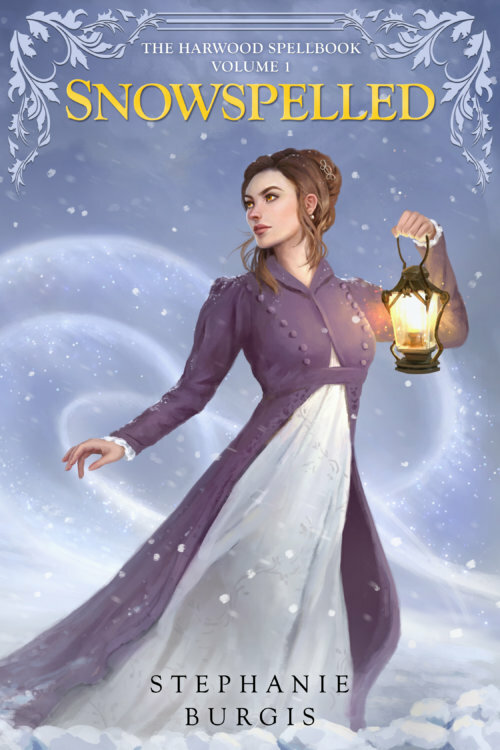 When her brother and sister-in-law persuade Cassandra to accompany them to a political house party at Cosgrove Manor in the depths of winter, she dreads seeing her ex-fiancé Wrexham but his present is eclipsed by a disastrous encounter with a diabolical elven lord who accuses the mortals of using magic to interfere with his people, in violation of a treaty. Cassandra is tricked into promising to find the real culprit in a week, although she no longer has magical powers to aid her investigation. 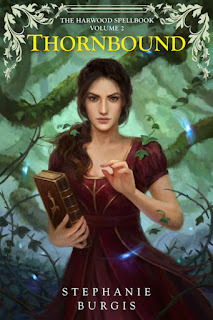 My Impressions: Cassandra Harwood, her twin brother Jonathan who chose history as a profession instead of magic, and her sister-in-law Amy, an aspiring politician, are all appealing characters but it is Cassandra’s former fiancé, Mr. Wrexham, who adds sizzle to this story. Cassandra gave him up for his own good but, although hurt and not understanding her motives, he refuses to give up on her and it is hard to imagine how she resisted him at all, as he is very swoonable, not to mention dominates every scene in which he appears. Burgis handles the regency setting with effortless accuracy, and you may know that as a former romance editor and ongoing reader I have high standards. And I love a good house party! I had read and enjoy the author’s Kat Incorrigible but didn’t realize she had written an adult series until I saw online that Thornbound had been published and realized I needed to go back and read in order. Snowspelled is a novella so some (like me) may wish it were longer but others will find it a delightful introduction to a new author at 153 pages. I also think those who enjoy the Regency anthologies that my former colleague Hilary Ross used to assemble at Signet will like this book. There is a second book in the series! Weather: Click here to see some of my other winter reading recommendations. Off the Blog: I was hosting a meeting tonight of my library’s Race and Inclusion Committee, which plans events and discussions related to race, ethnicity, religion, and culture. 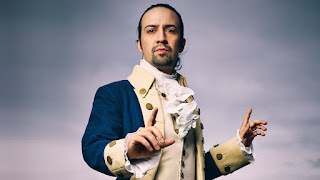 A chance remark by my friend Christine about author Jasmine Guillory turned into a plan for us to compile a list of our favorite romances for summer reading recommendations. Hmmm, what would you include? Just in time for the London Book Fair, Little, Brown UK scooped up world rights to Liberation, a thriller by Imogen Kealy (a pseudonym for screenwriter Darby Kealy and author Imogen Robertson), that will be adapted into a film based on Kealy’s script, produced by and starring Oscar-winner Anne Hathaway. Sphere will publish it in the U.K.; Grand Central will publish it in the U.S. Due in spring 2020, the novel, based on real events, follows WWII hero Nancy Wake, who trains with the Special Operations Executive in Britain after her husband is captured by the Gestapo. She then parachutes into France to search for him. Hathaway called Nancy Wake “larger than life in every way,” adding, “In a world that is hungry for more inclusive stories, it’s time for Nancy’s to be told.” The deal was negotiated by Broo Doherty at DHH Literary Agency on behalf of Robertson and Rachel Clements at Abner Stein on behalf of CAA for Darby Kealey. Sphere editorial director Ed Wood reports that Italian rights were sold in a high-five-figure-deal preempt six hours after submission. This sounds like my kind of book and (possibly) movie; suitable for those who loved Code Name Verity! I have read at least one of Imogen Robertson's historical mysteries so I think she can be trusted to do proper research on WWII. 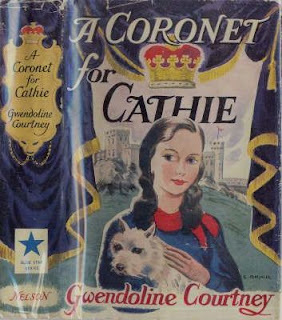 Plot: Following a long illness, 15-year-old Cathie learns she is the heir to the duchy of Montford. Worried about Cathie’s health, her aunt had sought out the girl’s estranged grandfather, the Duke of Montford, to seek his help. At the lavish estate in Exmoor, the ailing Duke lives long enough to meet Cathie and revise his will; when she wakes up, she is the Duchess. While Aunt Bet returns to school teaching, Cathie is welcomed by her uncle-in-law/new guardian, crusty but kindhearted Colonel Rushton and his three outgoing children, who bring out the lively side of Cathie’s personality. 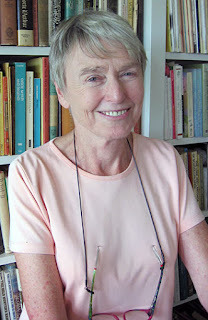 As Cathie regains her health, her demure sparkle and sense of fairness endear her to all. There are adventures with a spiteful governess, interaction with loyal retainers and sycophantic neighbors, a holiday in Devon, and, finally, a day school where Cathie is able to quietly overcome the snobbishness that has taken over merely by being herself. Nearing 17 at the end of the book, Cathie has matured, is healthy enough to ride horseback and win at a coconut shy, and is taking responsibility for her tenants’ wellbeing and vowing to be trained in estate management. Audience: Fans of classic English fiction, especially those who enjoy a rags to riches theme. 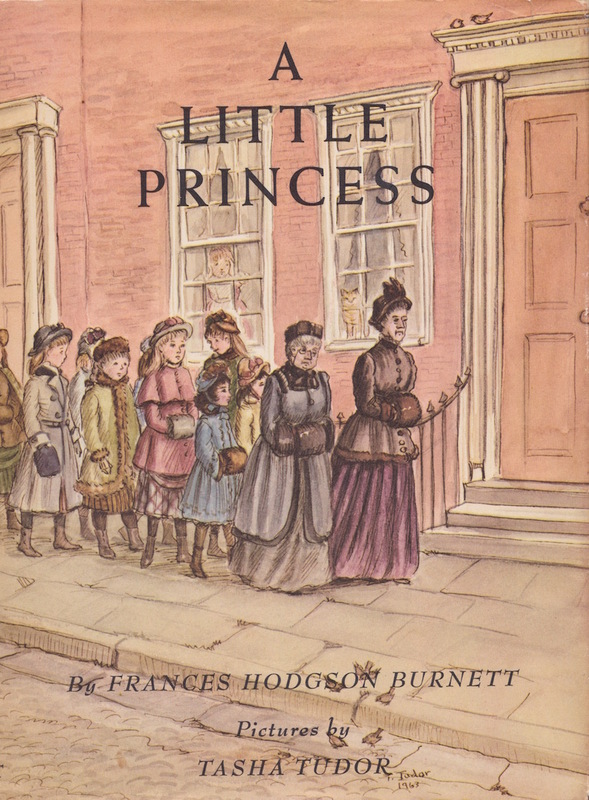 My Impressions: You know how much I like orphan stories, and this one is delightful, full of well-depicted characters and a winsome heroine. Cathie’s bemused acceptance of her inheritance is a little like Queen Victoria’s, “I will be good.” If there weren’t modern accoutrements such as motor cars and telephones, it would be easy to imagine this story taking place in the 19th century instead of (presumably) the 1950s. This is partly because Cathie’s illness is so over the top, requiring footmen to carry her about and a loyal retainer who shoos everyone away whenever Cathie’s eyes droop. 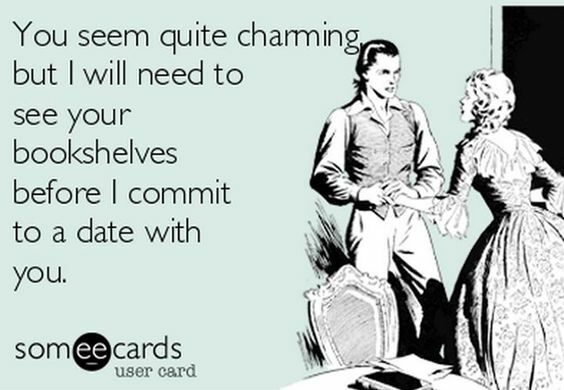 I do, however, like her gruff guardian who is relieved his son hasn’t inherited the title, wants the best for Cathie, and learns from his mistakes. It is hard luck on devoted Aunt Bet, who has to leave the niece she has brought up since the age of 5, continuing her career as an educator when her niece has become one of the richest landowners in the country. A pity the Duke didn’t provide her with a modest bequest! “What’s the matter with her?” asked Cathie in the same meek tone, though there was a warning gleam in her grey eyes if only Helena had noticed it. She was so angry that her usual shyness was forgotten; besides, it was amazing how much courage she derived from the knowledge that if Helene knew her real identity she would behave very differently. Somehow, knowing that, none of this really mattered; it was just like acting a part in a play. Heroine alert! The best ones always have grey eyes and are kind to their vassals. And no one likes a snobbish head girl, Helena! 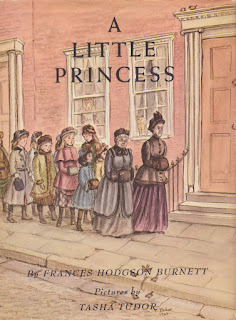 Just as Sara Crewe effortlessly becomes a leader at Miss Minchin’s, Cathie, masquerading under an alias but using her resources (an empty barn on the estate that can become a clubhouse), comes out of her shell to unify the girls who dislike the cliquish behavior of the school leaders. A real princess thinks of others and treats everyone fairly, whether down on her luck like Sara or newly ascended to the nobility like Cathie. Cathie is solicitous of those around her and, while we don’t see as much of her inner thought processes as of Sara’s, they share the ability to inspire those around them. The Montford holdings are enormous (a house in London, another in Leicestershire (a hunting lodge, perhaps) and a big place in Scotland), not to mention the land surrounding the castle – when Ruth comes to thank the Duchess for assisting her family, we learn she bicycled 15 miles from her family’s modest estate cottage! It is fortunate that Cathie has been brought up modestly and is dismayed by those who fawn over her status, although by the end of the book she is “beginning to feel that it did not matter much where she was plain Catherine Sidney or the Duchess of Montfort. 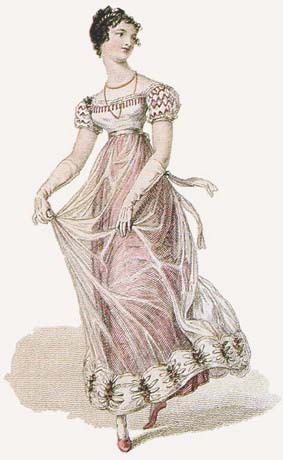 In either case, she felt capable of dealing with the [snobs] of the world.” Ironically, of course, her grandfather must have been one of those snobs, as he quarreled irrevocably with Cathie’s father for marrying beneath him. This was a reread inspired by Scott from Furrowed Middlebrow and when I was emailing him about this book, my spellcheck kept changing the title to “A Coroner for Cathie.” As Scott pointed out, that would be a very different book indeed! Source: Personal photocopy from kindhearted ET. I should have bought a copy from Girls Gone By during the brief window when it was back in print but I didn't realize until it was too late. It is hard to find and copies are expensive. 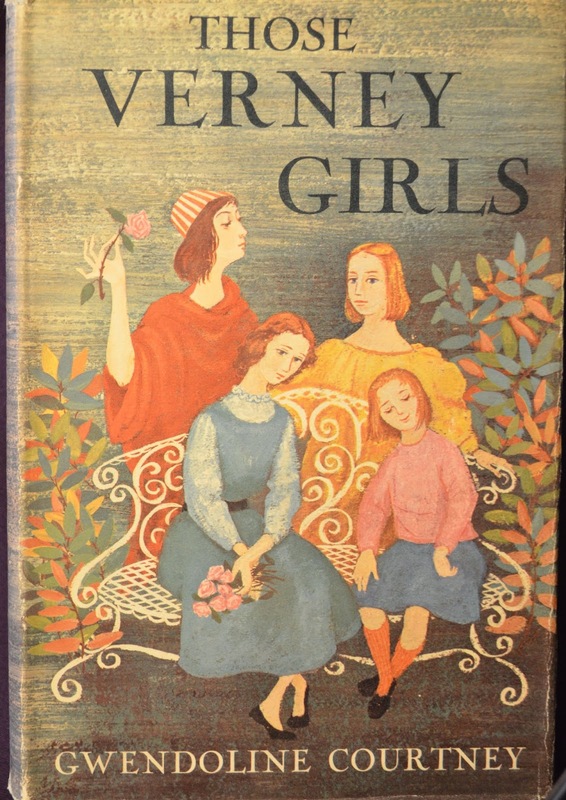 As far as I can tell, the only book by Gwendoline Courtney that was published in the US is Those Verney Girls, which I also recommend. Off the Blog: Thanks for the sympathy for my car disaster! My brother and brother-in-law have been very generous with cars and rides when needed but I am relieved to have found a new-to-me Toyota and plan to take possession of it this week. was hit by a vicious tree! 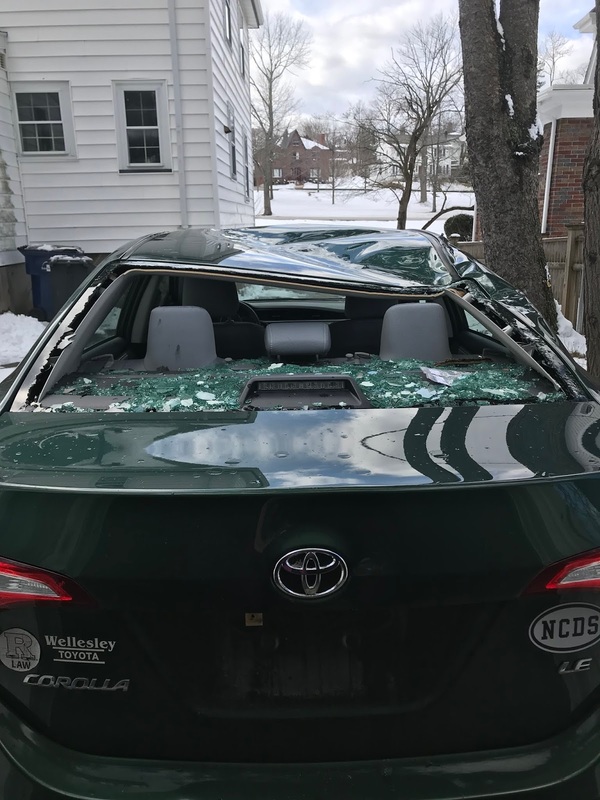 I was hopeful the insurance inspector would say it could be repaired, although my family pointed out, if seriously damaged, it is not a good idea to drive a structurally impaired car. The insurance has concluded the car cannot be fixed and, as Toyota has discontinued this very attractive shade of green, my next car may not be quite as appealing. 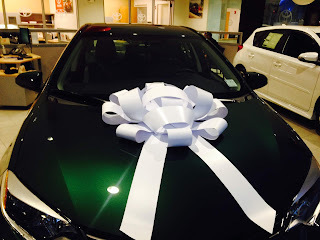 Note: I did not drive around with the bow on it but I thought it was very nice of the dealer, upon delivery, to remember the joke I had made about cars in commercials always being adorned with fancy ribbons. Obviously, a smashed car is an expense rather than a tragedy, and I am grateful I was not in the car when the tree fell. 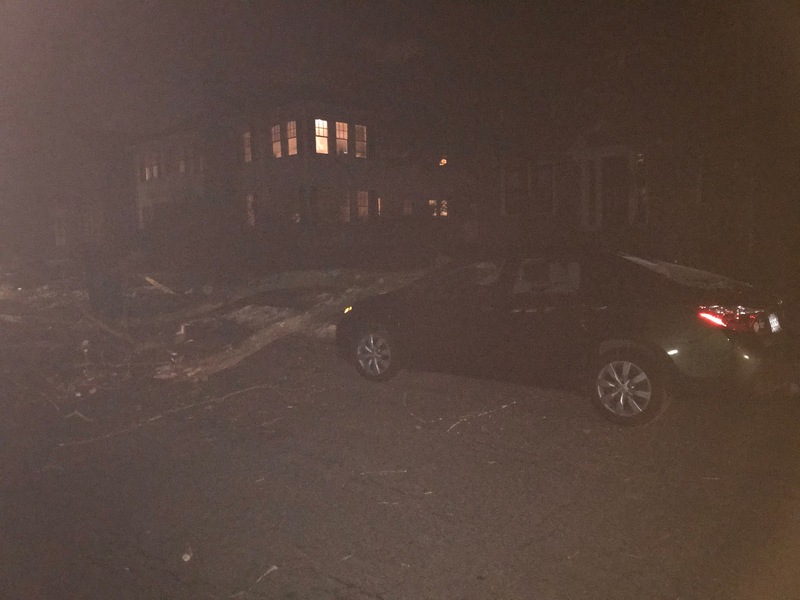 It just annoys me that the car was parked on a leafy suburban street (hence, I guess, the tree) because I'd come from a doctor's appointment when it normally would have been safe in my driveway.